Dr. Tonkin obtained her BS in Biology at Marshall University before obtaining her Doctor of Dental Surgery degree from West Virginia University School of Dentistry. 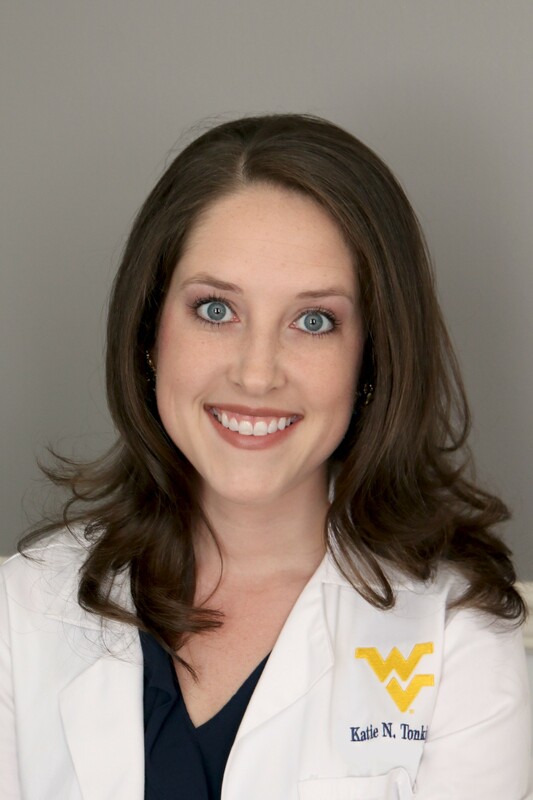 While studying at West Virginia University, Dr. Tonkin earned membership into the prestigious Omicron Kappa Upsilon dental honor society of which she is an alumni member. Dr. Tonkin made the decision to serve out veterans by completing the Advanced Education in General Dentistry program at the Veteran’s Affairs Medical Center in Albany, NY. Dr. Tonkin enjoys all aspects of general dentistry particularly cosmetic dentistry and endodontics. Dr. Tonkin has donated her time to community events for Lou Gehrig’s disease, relay for life, and dental outreach programs providing treatment and dental education to underserved children. In addition to dentistry, she enjoys reading, traveling, and spending time with her husband Zachary. Dr. Tonkin is a member of the American Dental Association, The New York State Dental Association, and the Academy of General Dentistry.